‘Being introduced as a female FTSE CEO is slightly bothering to me,’ EasyJet boss Carolyn McCall said at this year’s MT Live conference. But a woman winning Britain’s Most Admired Leader for the first time is nonetheless a cause for celebration. 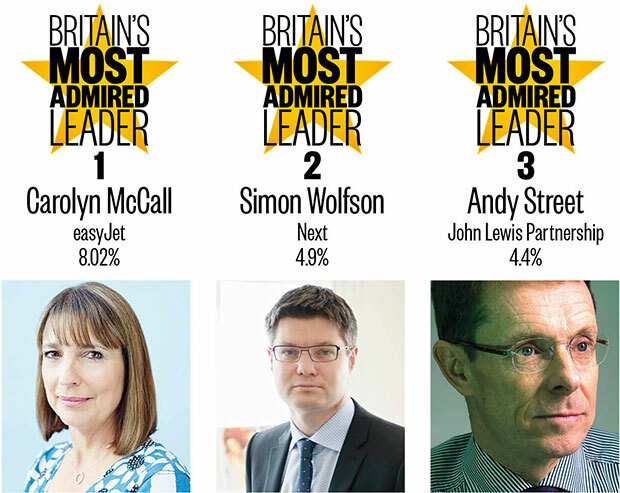 And be in no doubt, McCall’s win is entirely on merit (based, as it is, on a non-prompted survey of her peers). Having seen off an attack on her pay packet from unruly founder Stelios Haji-Ioannou last year, she has had a clear runway and really made the most of it. With pre-tax profits up 18% to a record £686m on revenues of £4.69bn, the 'premium low-cost' airline carried 68.6m passengers in 2015. 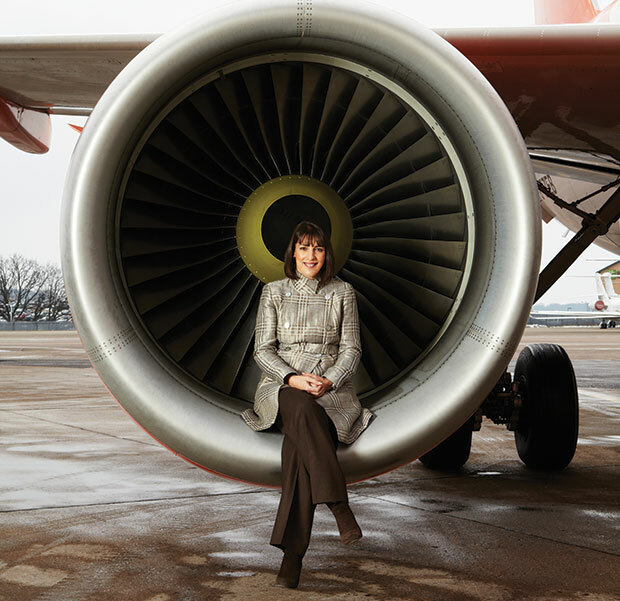 McCall's controversial decision to buy 30 new aircraft has been vindicated, and with a new role as one of the pro-EU members of PM David Cameron's business advisory board, she is now firmly established as one of the country's most effective and influential CEOs.